As early as 23,84 € month financing with a maximum maturity of 72 months; total amount 1716,48 €; Bound annual borrowing rate 5,74 %, effect. APR 5,90 %. These figures are also the representative example in the sense of §. 6a paragraph 4 PAngV Agencies are exclusively by BNP Paribas S.A. Niederlassung Deutschland, Standort München: Schwanthalerstr. 31, 80336 München. 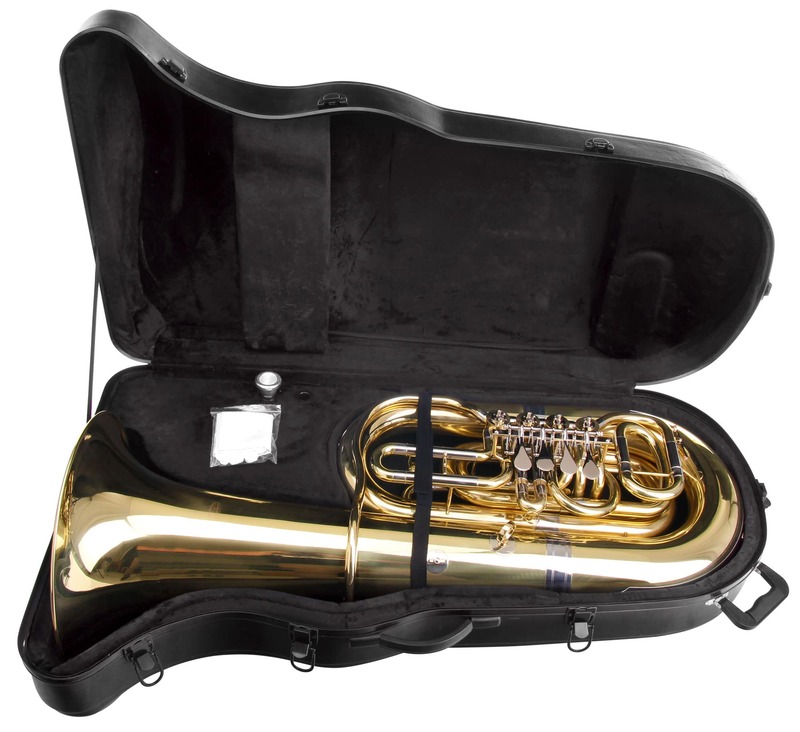 The Classic Cantabile Brass T-310 impresses with its full rounded sound character and comfortable and clean response. 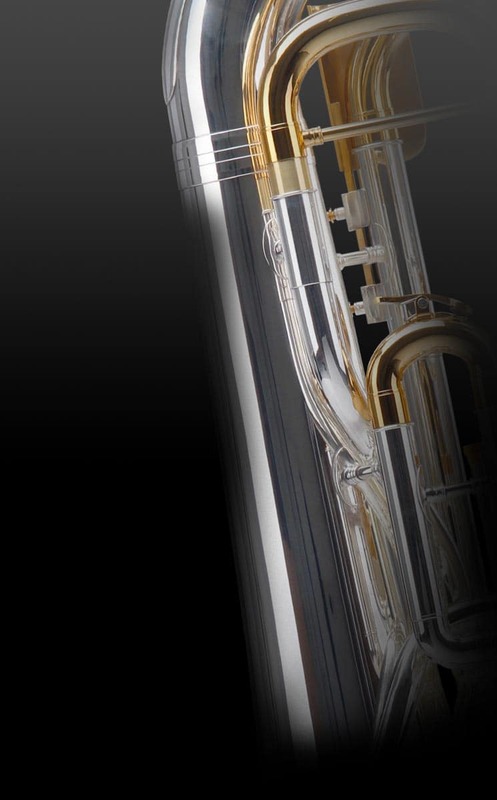 Good quality and elaborate workmanship can be seen from the brass mouthpiece to the Nickel silver slides down to the last detail. 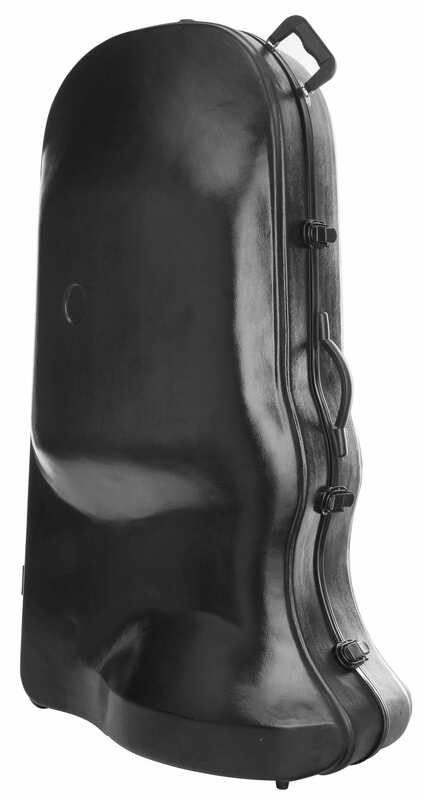 The construction shape offers high playing comfort with maximum resonance. The easy-to-handle case with transport rollers guarantees an easy and safe transport. Through the multi-stage manufacturing process, Classic Cantabile guarantees a high standard at the lowest price. The bell diameter is 420 mm, the bore is 19 mm high. 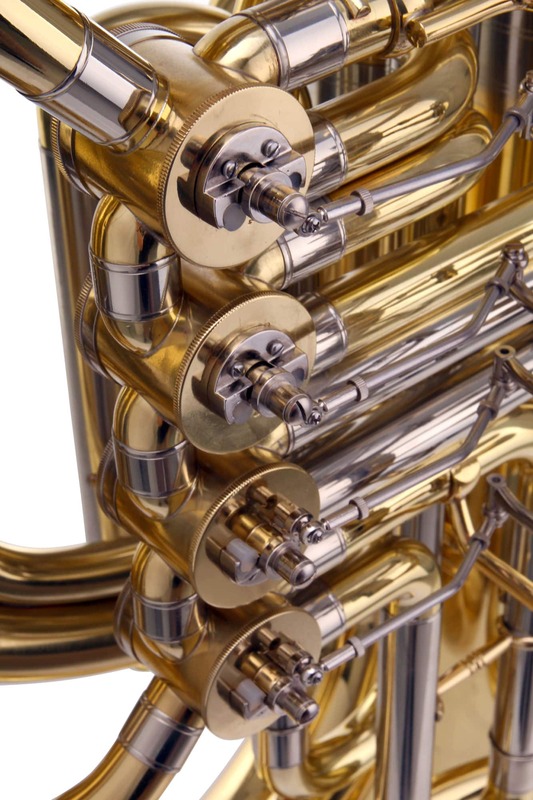 To enjoy your instrument for a long time, all instruments from Classic Cantabile are quality control tested. This happens in our blowing workshop by skilled instrument makers. 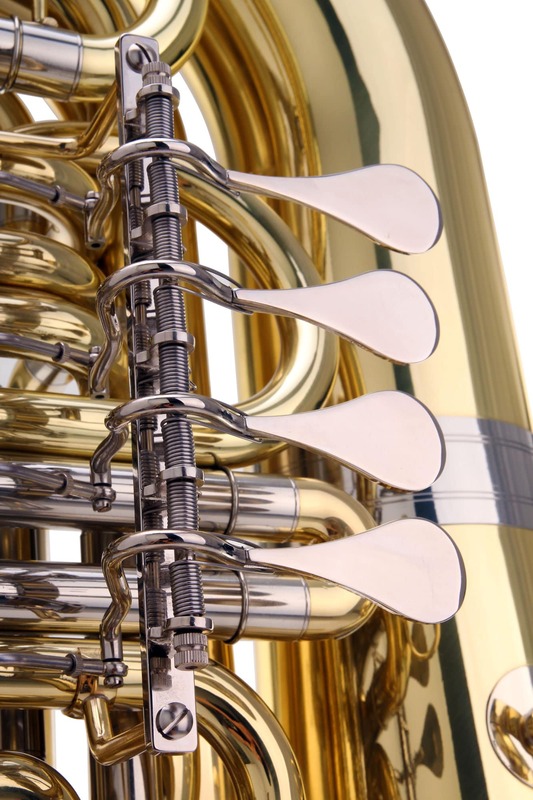 We guarantee the perfect condition on a certificate that is included with the instrument. The incredible combination of outstanding quality and incredible low price is the result of the unique, multi-stage production process. Gutes Instrument, spricht leicht an und für den normalen Hobbygebrauch gut zu haben. Kleines Manko zu meiner vorherigen Tuba, die Ösen für den Gurt sind nicht optimal positioniert, aber daran gewöhnt man sich. Passt gut in mein Ensemble. 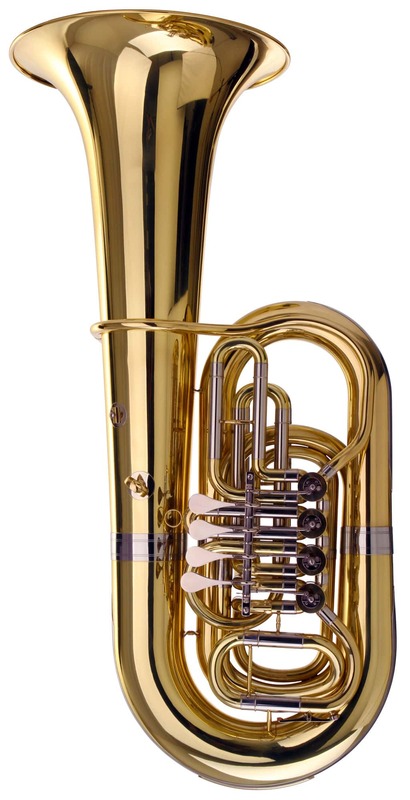 Tres bel instrument, tres beau son, aucun regret!!! 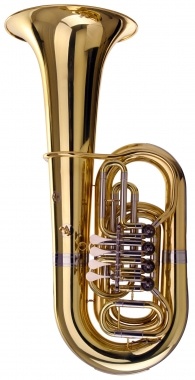 Auf der Suche nach einer günstigen Tuba für meine Schüler bin ich auf dieses wirklich preisgünstige Instrument gestoßen . 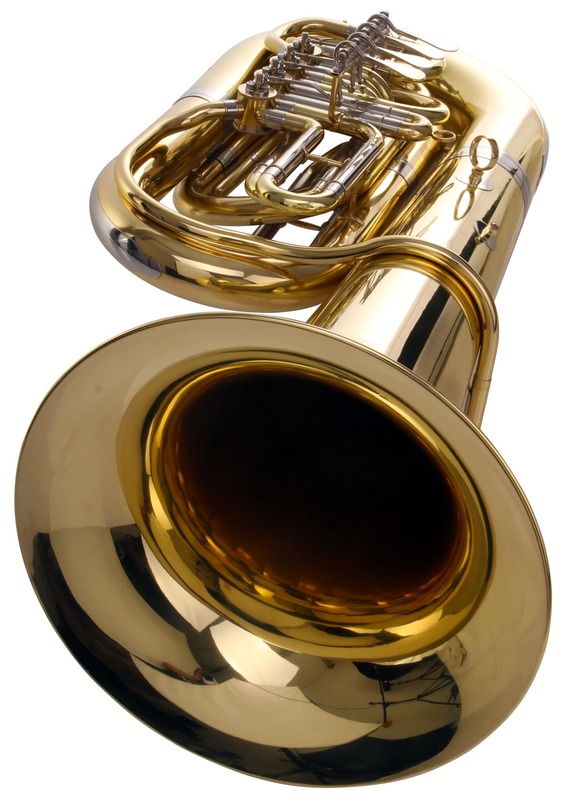 Schon nach dem ersten Anblas -Test habe ich mich entschieden , diese Tuba selbst zu spielen. Die Ansprache in alle Registern ist leicht und gleichmäßig . Die Intonation stimmt , auch noch bei einer 444 Hz Stimmung ( mit einem Perantucci PT-50 Mundstück getestet ). Der Sound ist warm und voll und setzt sich im Blasorchester gut durch . Die Verarbeitung und Lackierung sind tadellos . Außerdem sieht die Tuba wirklich sehr schön aus . Eine sehr gelungene Kopie einer renommierten Marke . Ich kann diese Tuba wirklich weiterempfehlen !